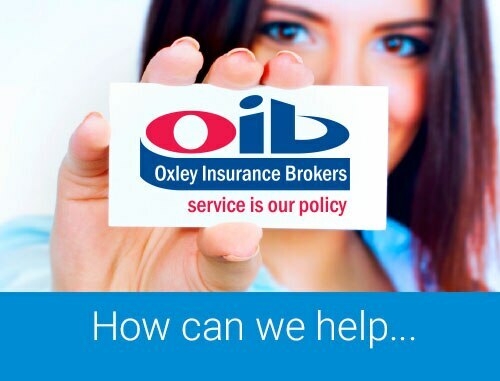 Oxley Insurance Brokers has been offering expert advice in a wide range of insurance solutions since 1976. We specialise in tailoring packages to fit your personal and business circumstances and pride ourselves on our personalised service at eachof our five branches across the Mid North Coast. 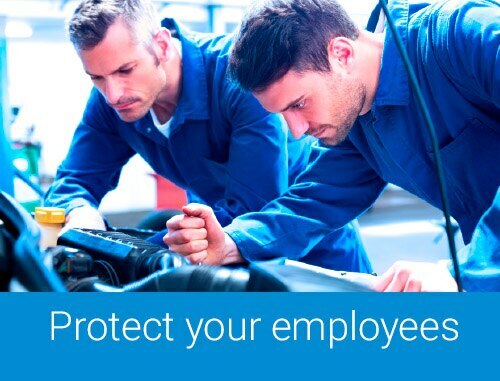 Our aim is to ensure you can work, live or run your business with absolute peace of mind – knowing that your interests are adequately protected and should it come to claim, that we are here to offer you assistance each step of the way. 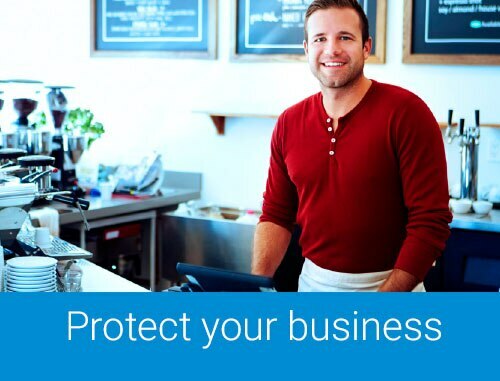 Protecting your business is easy… call us, email us or pop in to speak with one of your friendly brokers who will be able to assess your needs and provide you with recommendations and advice. Once you are happy to proceed, we will arrange a policy for you. This can be done over the phone, face to face or via email. 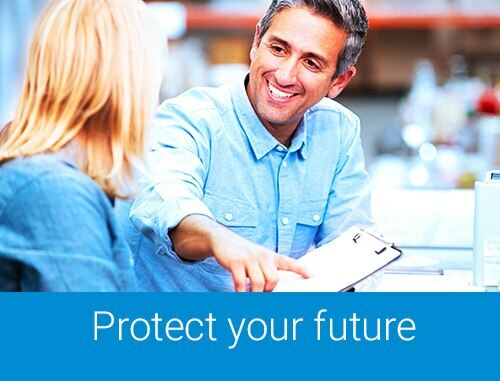 Expert insurance and risk advice providing you with peace of mind to get on with your business and we will take care of the rest. If you don't want to compromise your insurance cover and want to conserve your working capital then premium funding is a very worthwhile option. Essentially this provides your business with an additional line of credit to cover your premium costs and does not require property as security. No balance sheet implications. 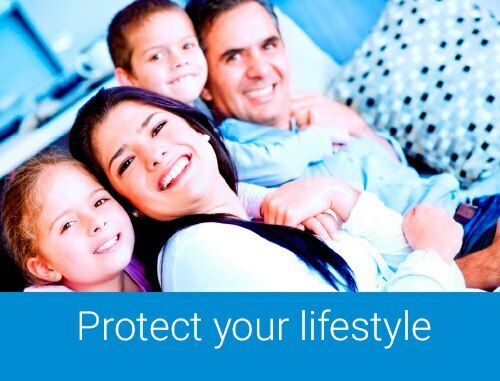 We are the leading insurance broker on the Mid North Coast and provide you with personalised service on your doorstep with five branches spanning from as far south as the Great Lakes area and up to Coffs Coast in the north. Established since 1976, we have local teams of highly experienced and qualified specialists in each of our branches to look after you and ensure your peace of mind.